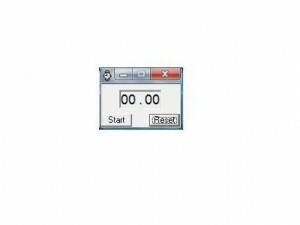 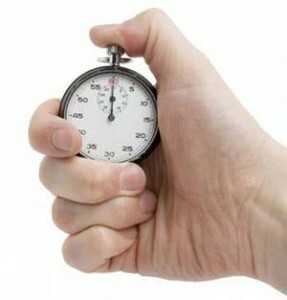 A basic desktop stopwatch tool that can be easily used to time any activity. 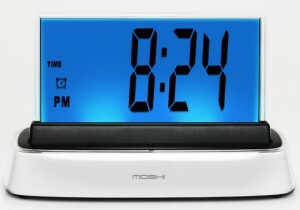 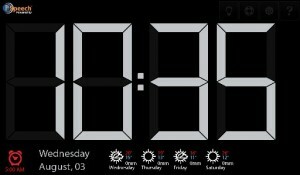 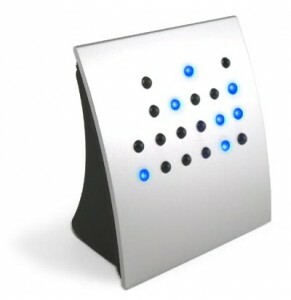 A simple desktop clock that will show the time and date. 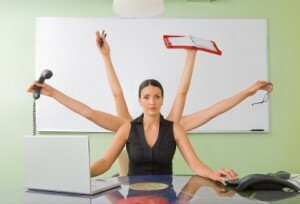 This tool allows you to easily plan and manage your events. 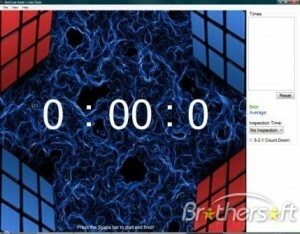 Friendly interface, 3D graphics, a number of exercises for your eyes, hands and body. 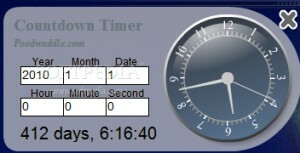 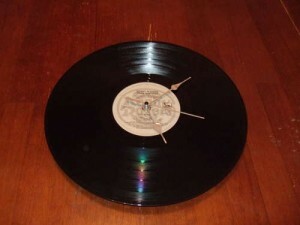 This tool allows you to keep track of time. 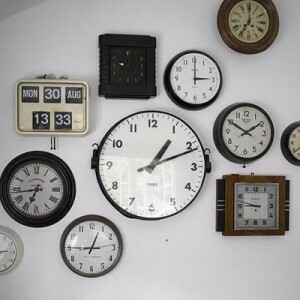 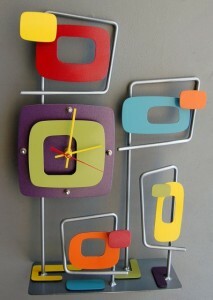 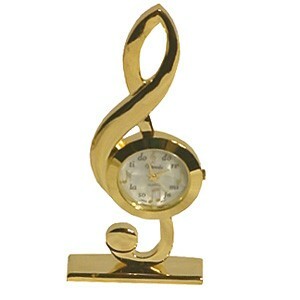 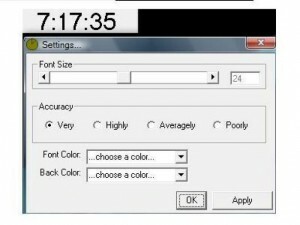 A small and good looking clock for your desktop. 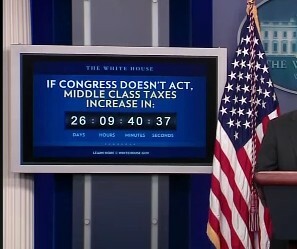 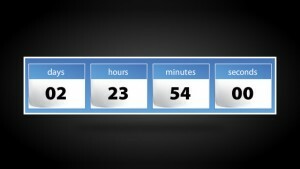 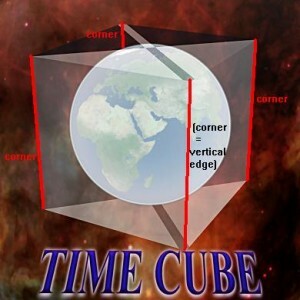 Will count down to the date you specify. 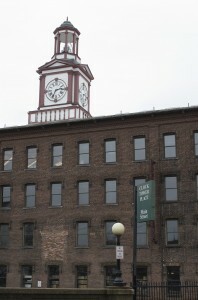 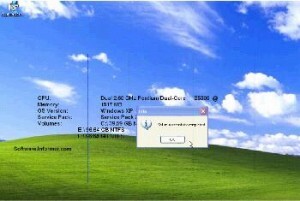 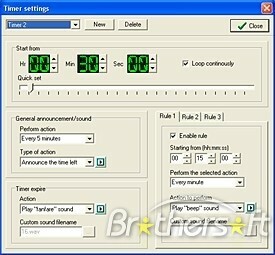 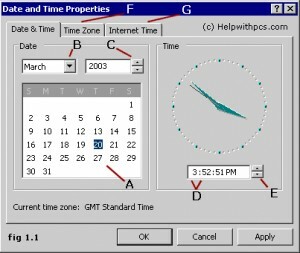 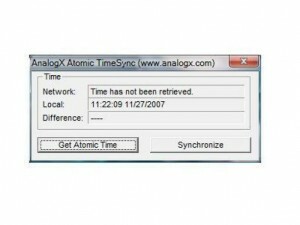 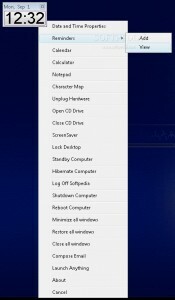 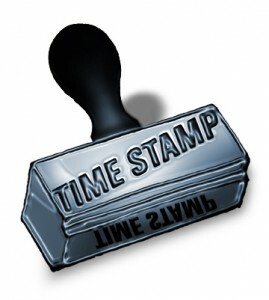 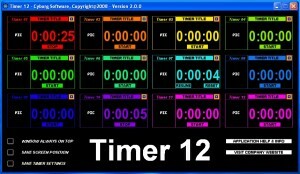 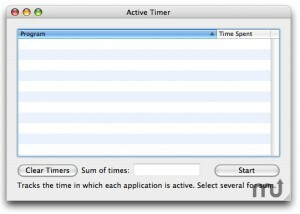 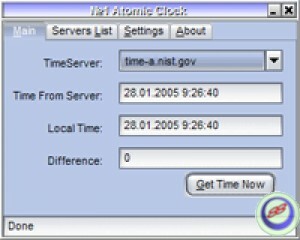 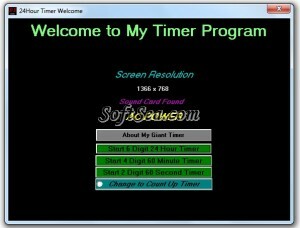 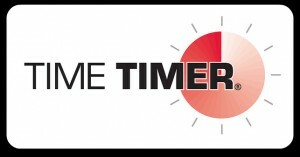 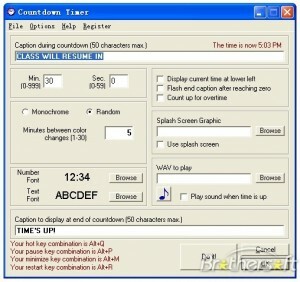 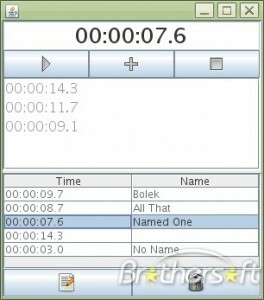 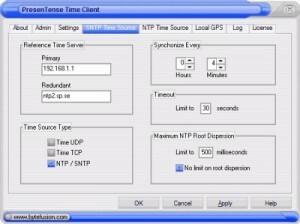 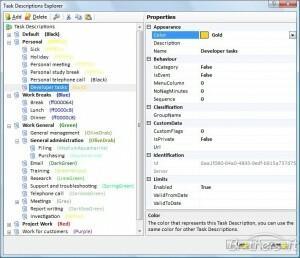 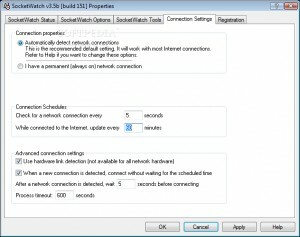 A software that offers a wide range of options for setting up timers, with a unique rule system. 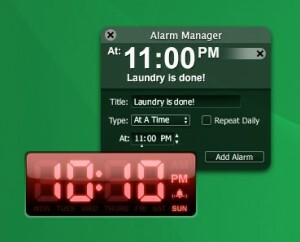 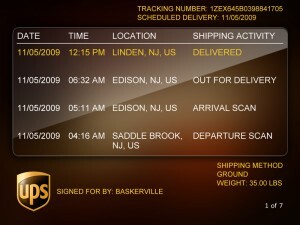 TaskClerk has an intuitive interface that helps you capture the time you spend on tasks.